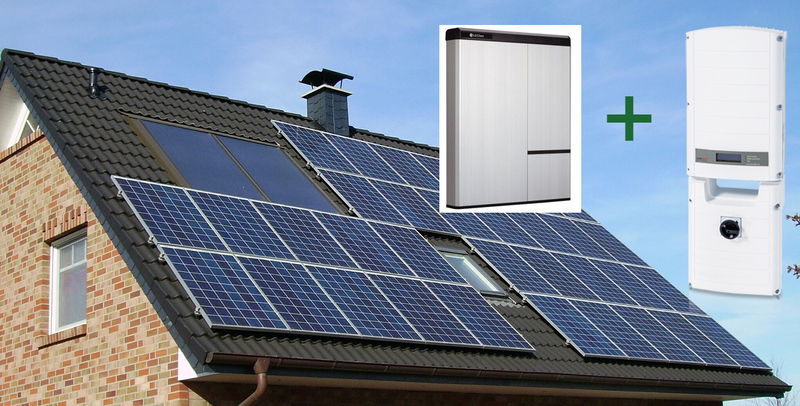 This system can generate about 11,600 kWh per year. 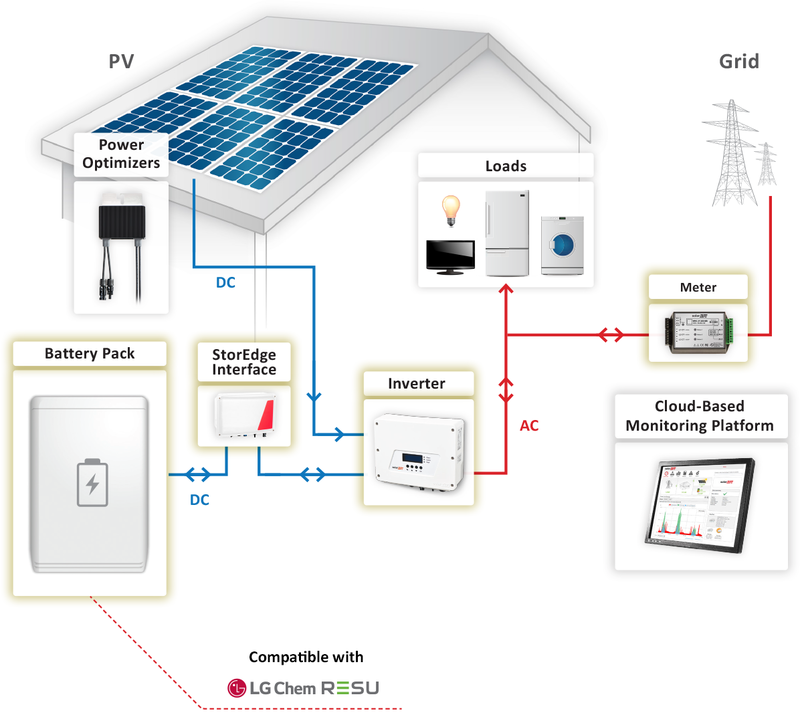 SolarEdge’s StorEdge storage solution automatically provides homeowners with backup power in case of grid interruption, and allows home owners to maximize self-consumption and to increase energy independence. It can add additional solar panels to the system.